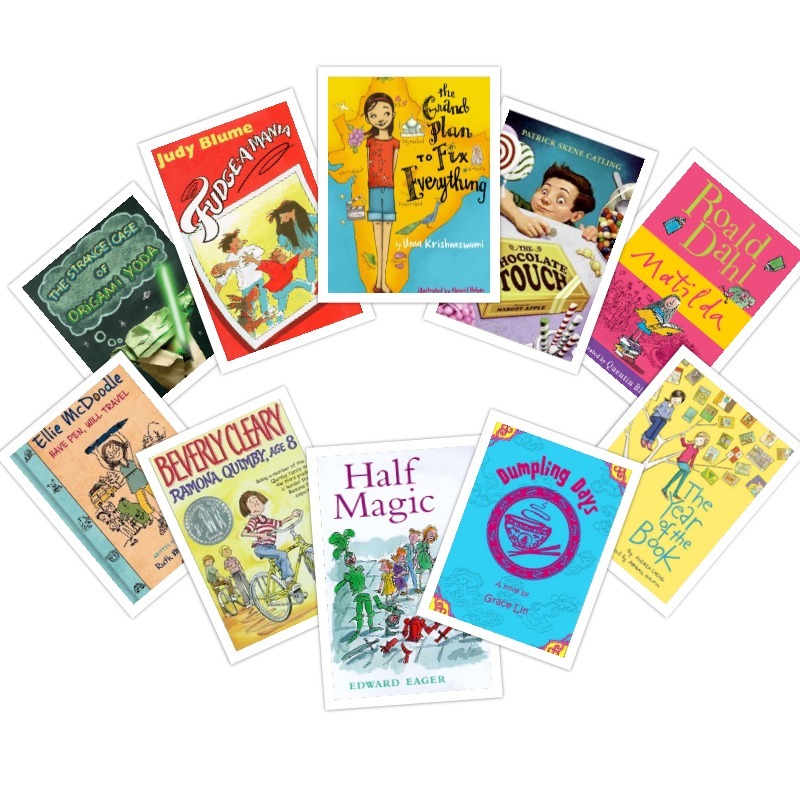 What are your favorite chapter books for grades 3 and 4 kids? Do you have favorite, go-to books that you immediately turn to when recommending books for third and fourth graders? I’m compiling a recommended books list for my library, and thought it would be fun to learn the favorites of other library people (and bookish folk) to better inform my selections. A few that I often rely on are listed above, (in no particular order), but I look forward to refreshing my repertoire with your tried-and-true suggestions!